Your mission should you choose . . . wait. Umm, in a Galaxy far, far . . . no, not that (please, not that). Space, the final . . . uh-uh. Can anyone hear you scream in space? Who is Zarathustra, and why did he Also sprach? I think I’m running out of references here. Anyway, here be episode 103 replete with an in-depth conversation about Spielworxx’s latest, Solarius Mission. We also get into what the future holds for our gaming lives, answer viewer mail, discuss what hit our tables during Portland’s snowpocalypse and drink some Bruichladdich classic whisky. Get your steak knives out. 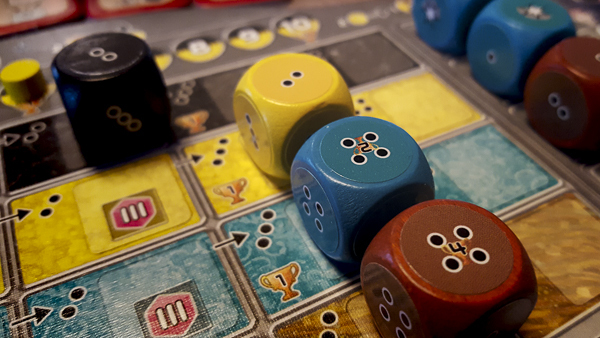 63:21 — The Year Ahead: Questioning the Gaming Hobby.